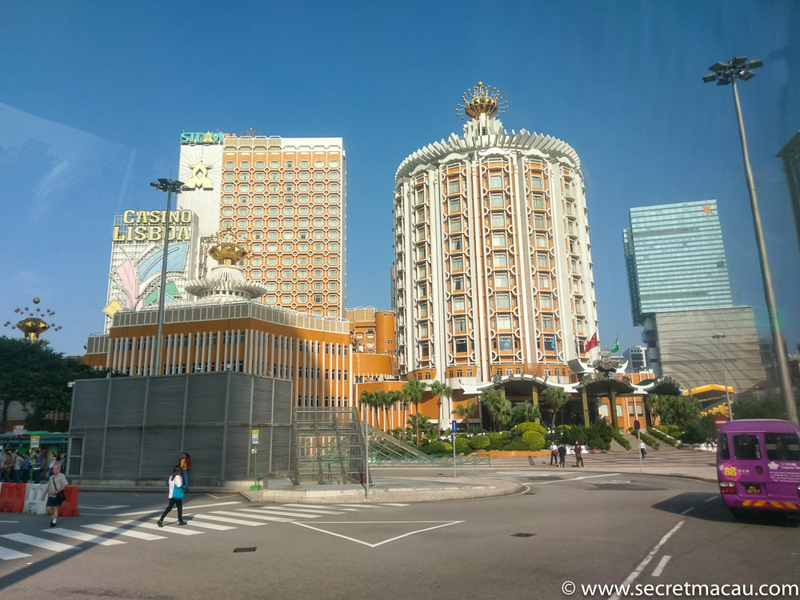 Casino Lisboa (葡京娛樂場) is the original casino in Macau, built in the late 1960s by Stanley Ho and acquaintances. 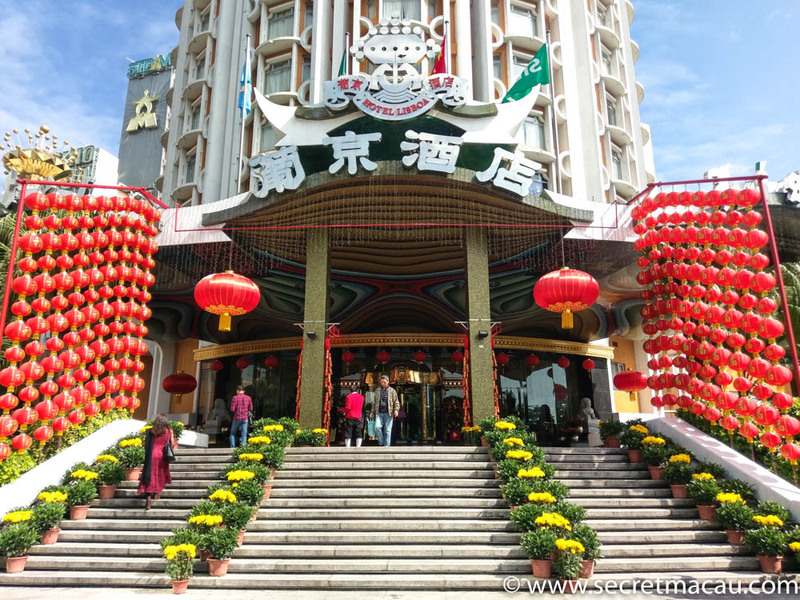 It consisted of the casino itself and the distinctive 12 story round tower hotel. 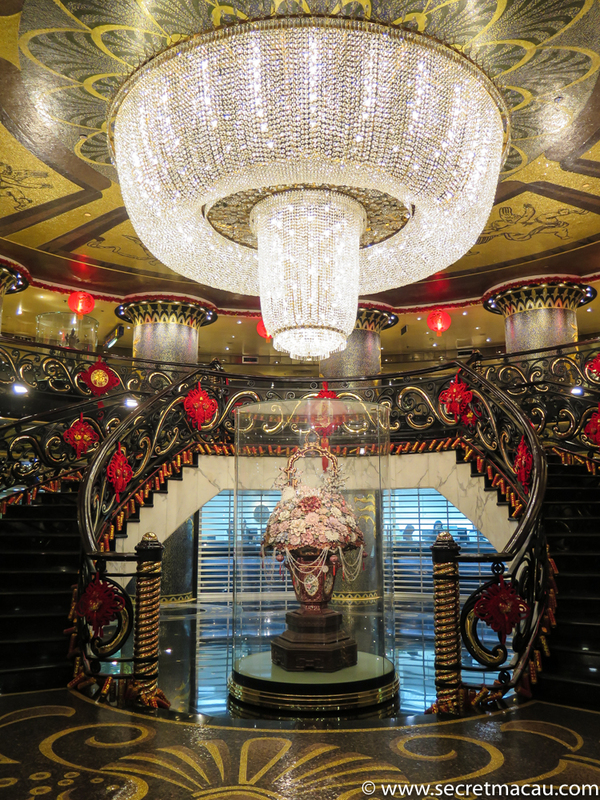 A 270 room extension was built in 1991, and then in 2006 the sister hotel – the Grand Lisboa, was built next to the original casino complex. To understand how gambling evolved in Macau, you need to know a little about it’s greatest player, and Macau’s richest man – Stanley Ho. Gambling was legalised in Macau in the 1850’s. 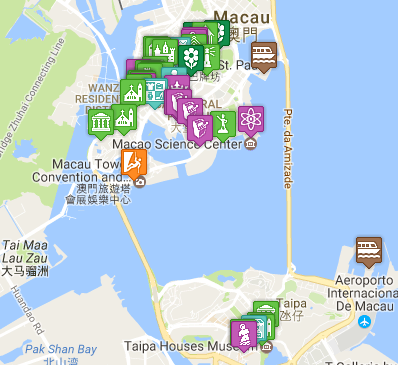 Stanley Ho’s company STDM (Sociedade de Turismoe Diverses de Macau) was formed in 1962 and granted a monopoly on gambling in Macau in the same year (which had been held by the Tai Hing Company since 1934). 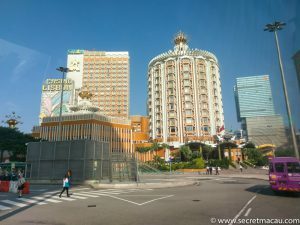 His monopoly came to an end in 2000, when the government of Macau proposed to split the gambling operation into 3 parts. The casinos on the Macau peninsula were to remain under the control of STDM, but those in Coloane and Taipa were opened for bidding. 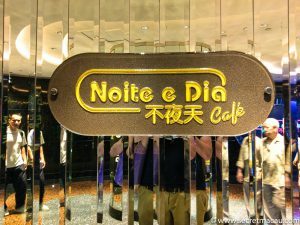 The Noite e Dia Café offers a great quality all you can eat buffet. 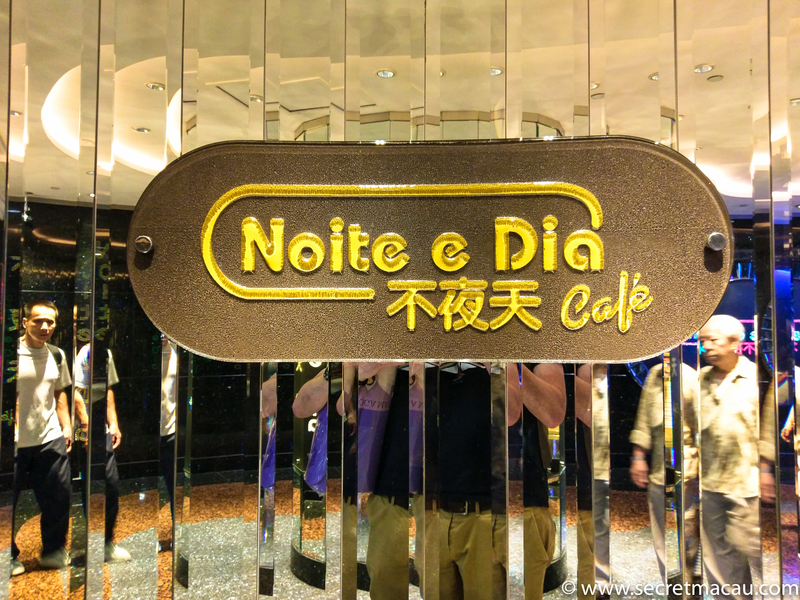 It’s a cut above the ones you find in the UK (unsurprisingly), and offers a great selection of Chinese and International specialties in town, round-the-clock, with over two hundred items. It has a partially open kitchen which allows diners to watch the chefs prepare a wide selection of Japanese, Cantonese dim sum, Chinese barbecue and Italian pasta dishes.